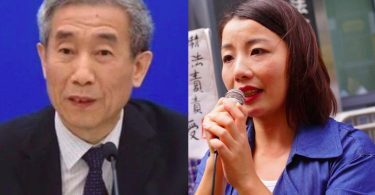 Pro-independence politicians Yau Wai-ching and Baggio Leung Chung-hang are like “two cancer cells – if you don’t care about it, it will continue to hurt your body,” the director of Hong Kong’s China Liaison Office has said. 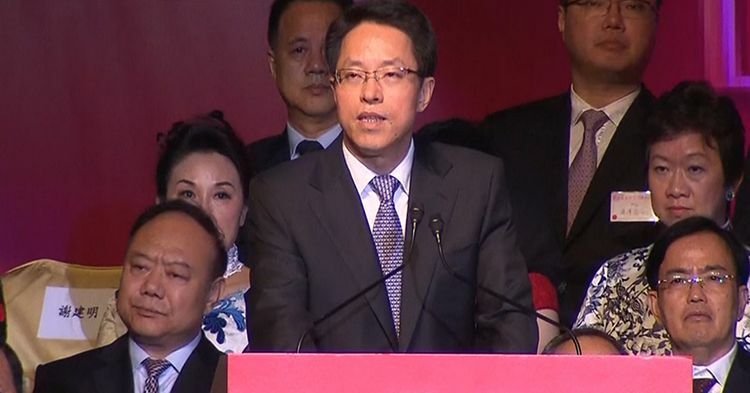 Zhang Xiaoming was speaking at a meeting with members and representatives from the National People’s Congress and the Chinese People’s Political Consultative Conference on Sunday. His comments came before an interpretation of Basic Law Article 104 was handed down on Monday. Zhang Xiaoming. File photo: TVB screenshot via Stand News. 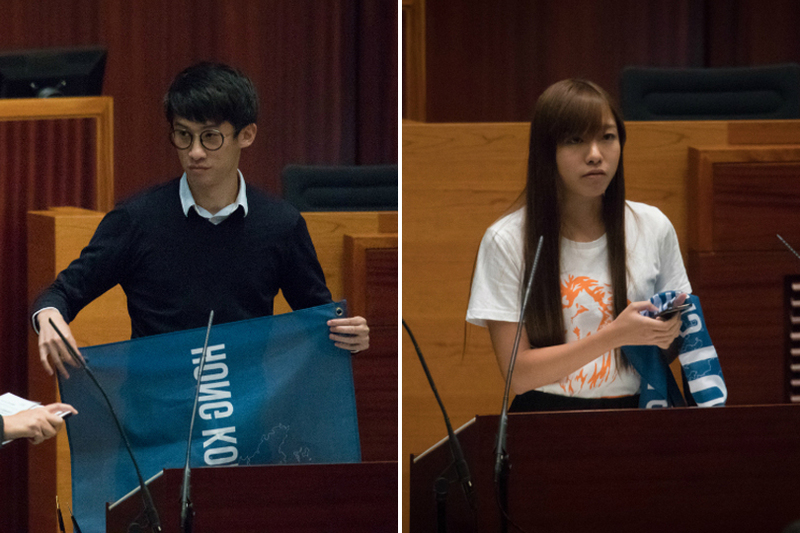 Yau and Leung’s oaths were deemed invalid in October when they took them while carrying a flag that said “Hong Kong is not China” and called China “Chee-na,” considered a derogatory term by some. 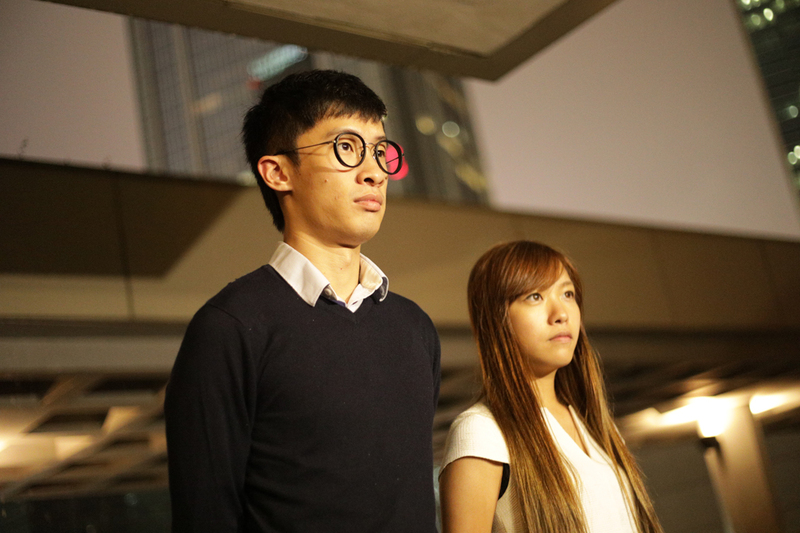 The government then launched a legal challenge blocking the two from retaking their oaths. 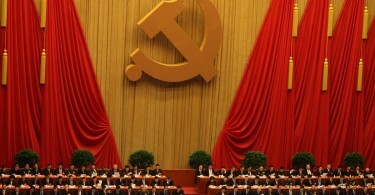 Beijing handed down its interpretation of the Basic Law on Monday.